Perfect decor. Perfectly calm baby girl. Perfect little family of three. Stu & Kat brought home their first little girl, Lennon, to join their two fur babies, one of which is a Great Dane (I have and intensely soft spot for Danes). 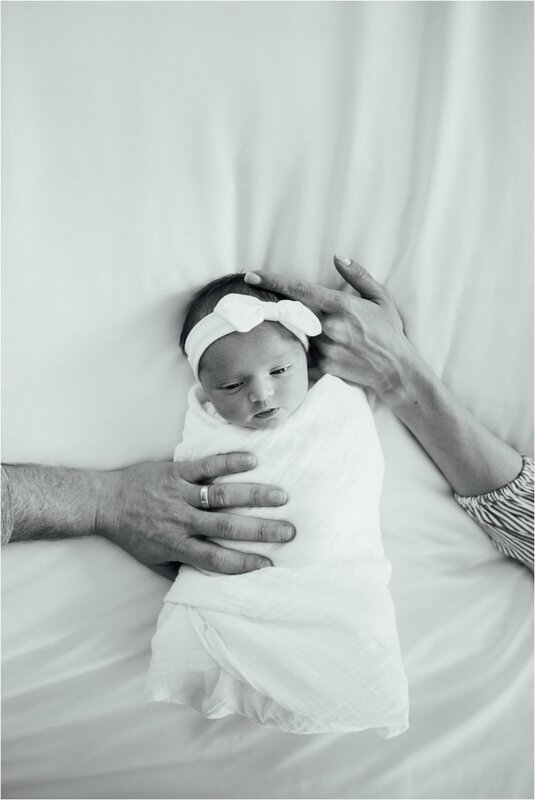 Now that I am a mom, I am so excited to know what joy (and crazy moments) they will get to experience with raising a little lady. There is nothing as difficult or as rewarding as being a parent and I am so very happy for their story to begin a brand new chapter. Having a baby soon?? 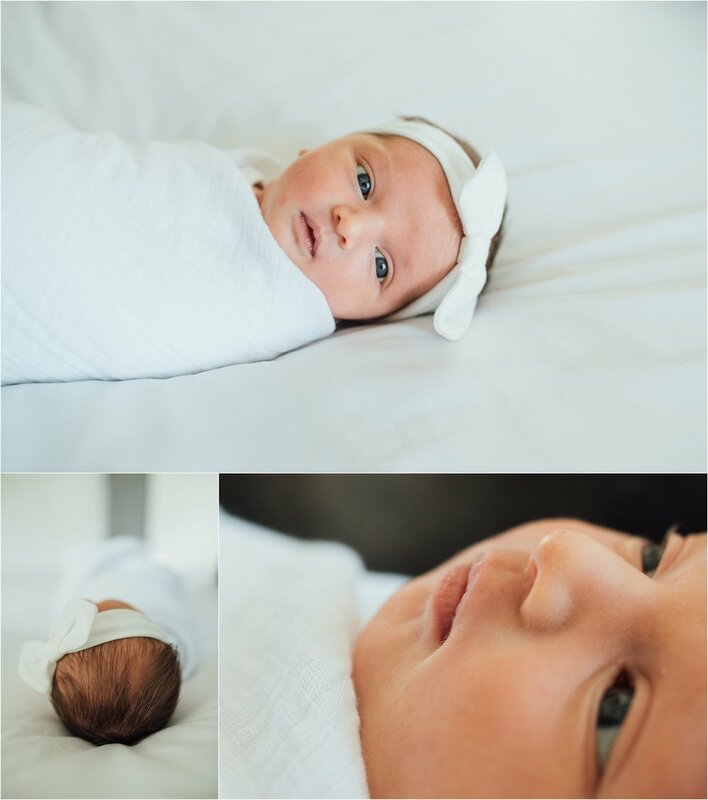 I adore Newborn lifestyle photography and would be honored to photograph you and your new crew at home. Just click HERE and let's plan it!